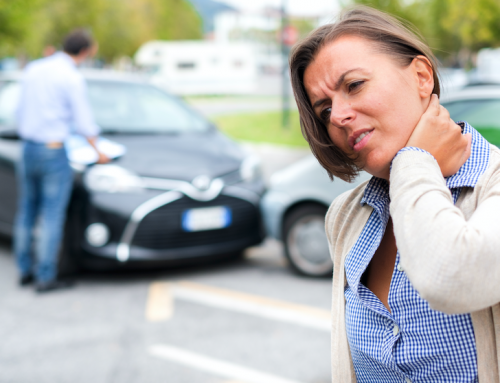 Fender Bender – Do I Really Need to See a Chiropractor? 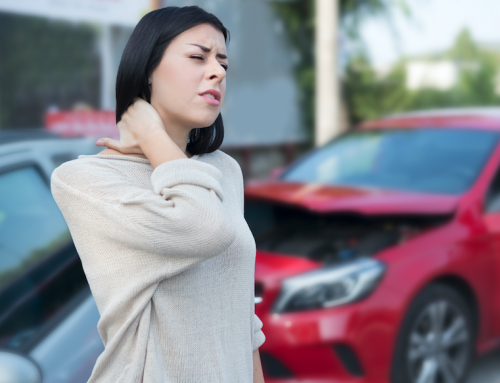 Home/Chiropractic Blog/Auto Accident Injuries/Fender Bender – Do I Really Need to See a Chiropractor? You have just finished up the paperwork with the local authorities and are heading home from a minor car accident. 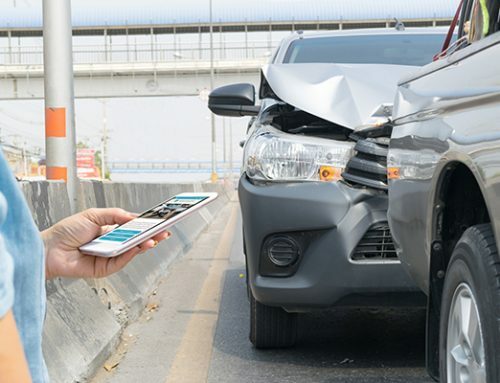 You may think to yourself “Oh, it was just a fender bender” and feel ok, like you don’t really need any medical attention – this is where logic and reason need to override feeling. In any traumatic event, car accident or otherwise, your body goes automatically into a fight or flight mode. Adrenaline is pumped in so that your body can operate fully or as close to fully as possible in emergency mode even if you are actually injured. The majority of accidents you may simply walk away from, when given a few days will start to notice issues. Neck, back and chest/rib pains are the most prevalent. Followed by knee, ankle, arm, shoulder, and wrist. It is important if you speak with any insurance related personnel not to tell them “oh, I am fine” because you honestly can not evaluate that right away and it may be used against your benefit in the even of a settlement in the future. Going to your chiropractor for an exam and adjustment following an accident can save you pain down the road. No matter how low of a speed you may have been traveling, even an impact at 10mph can throw you out of alignment and cause soft tissue damage. All of these can be treated naturally with chiropractic and other manual treatments such as ice/heat, electrical stimulation, decompression, and massage. 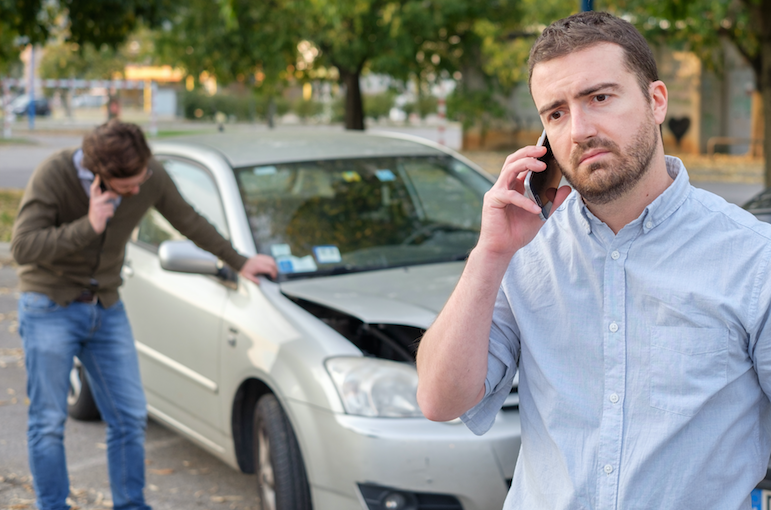 Auto accidents are covered under your insurance policy’s PIP (personal injury protection) clause. In the state of Florida, you have 14 days to get medical treatment following an accident. 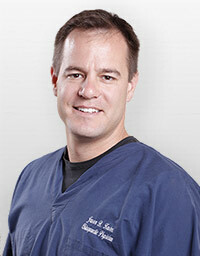 Dr. Jason Kaster’s staff is happy to take care of all of the paperwork pertaining to their treatment on your behalf. 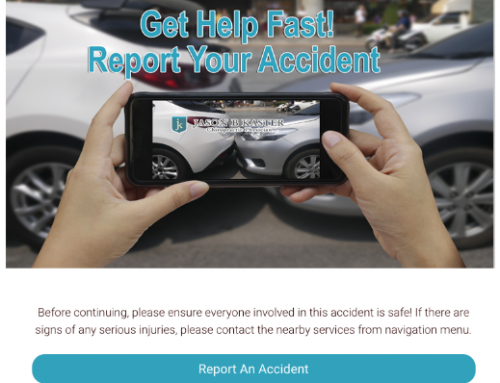 If you have been involved in an accident don’t wait. The time to get treatment is now.